Craving Ramen and a Nightcap? 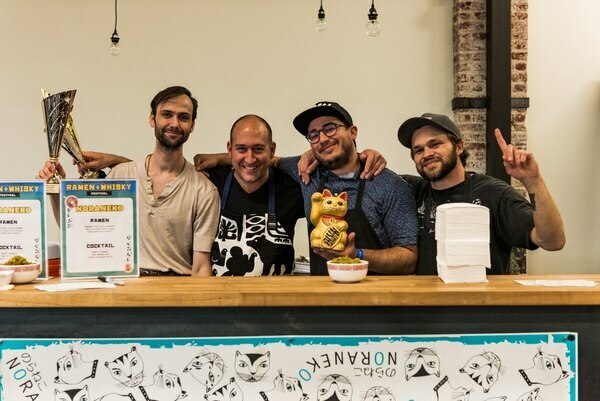 Try One of This Year’s Ramen + Whisky Fest Winners. 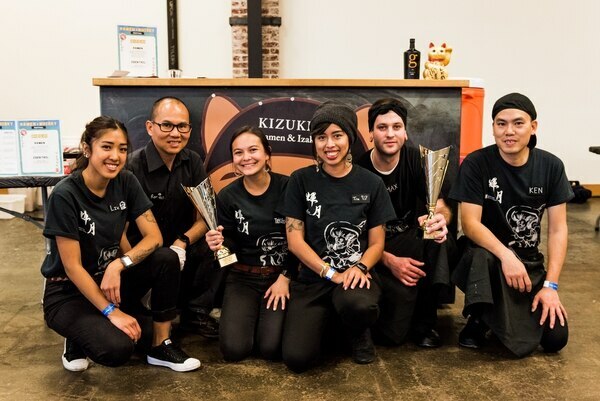 On Sunday, six of Portland's best ramen chefs and half-a-dozen bartenders presented their most slurb-able samples at the Willamette Week-sponsored Ramen + Whisky festival. 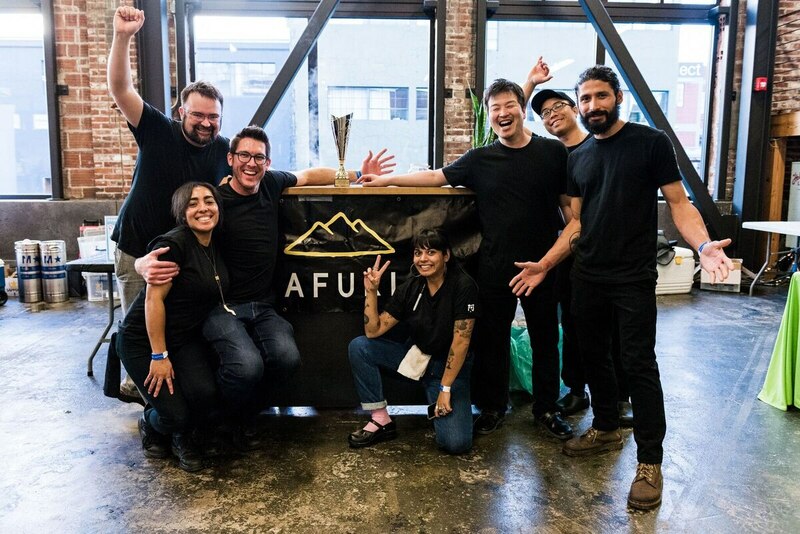 Guests and a panel of judges tasted and voted for their favorites. It's rare that the people and the judges agree, but this year that's precisely what happened.